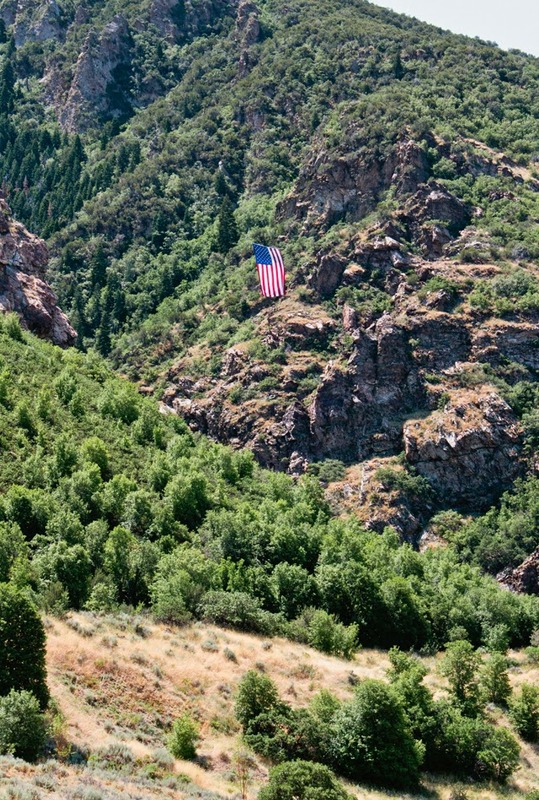 I had heard of a huge flag hanging in one of the canyons in Sandy, and we found it. 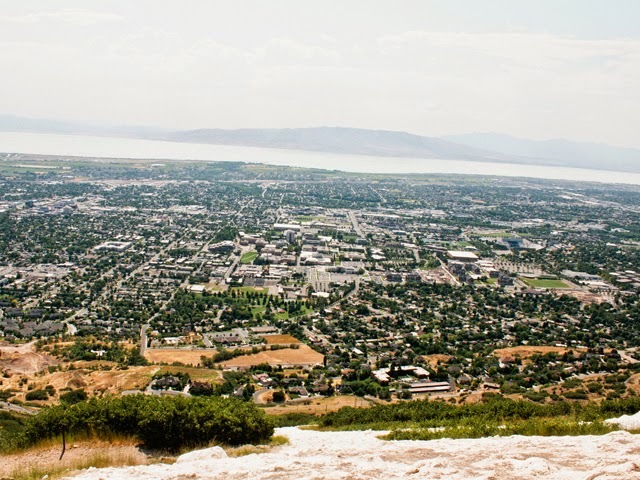 Standing on top of the Y over looking Provo. It was a day of "firsts." 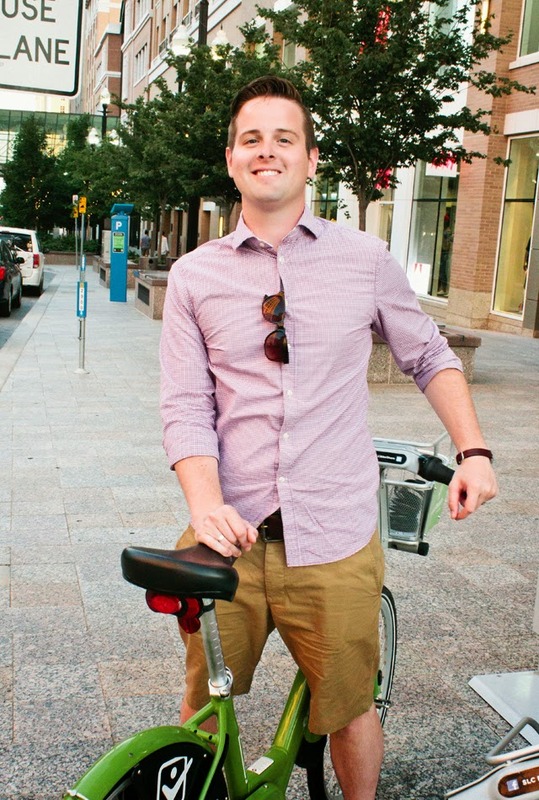 Salt Lake has these really cool Green BIkes to rent throughout the city. 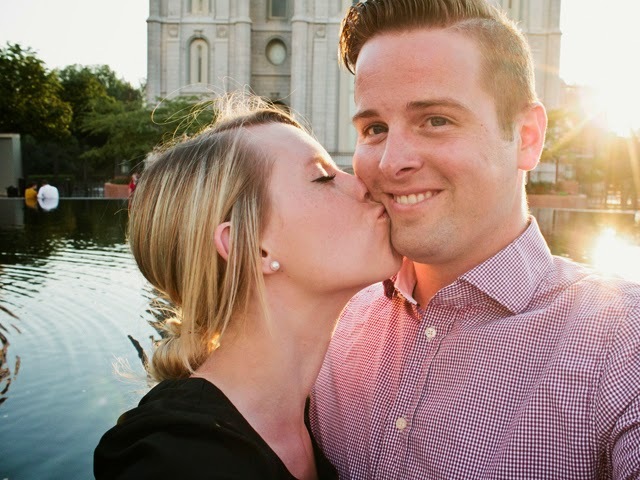 For the past two months Tim has been living in Utah completing his internship with Deseret Book, so that way he can receive the paper stating that he is officially a college graduate. It has been a long two months of separation. 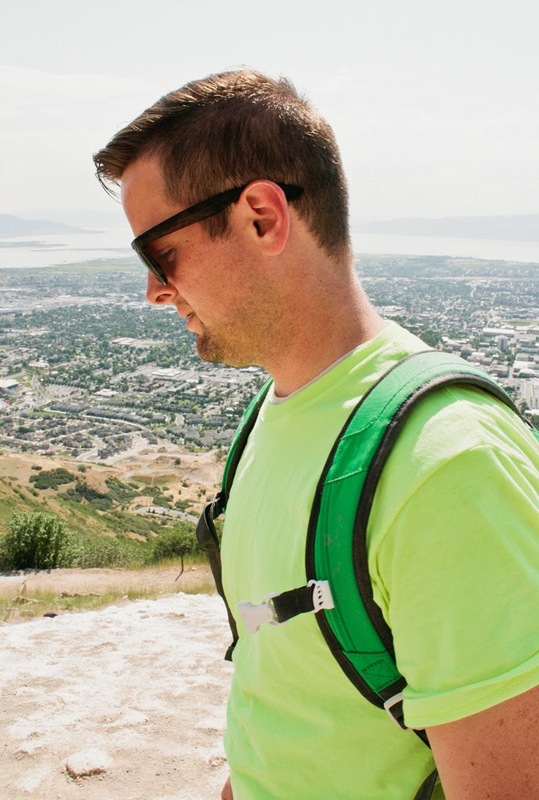 When Tim was offered the internship in Salt Lake, we knew he needed to take it. 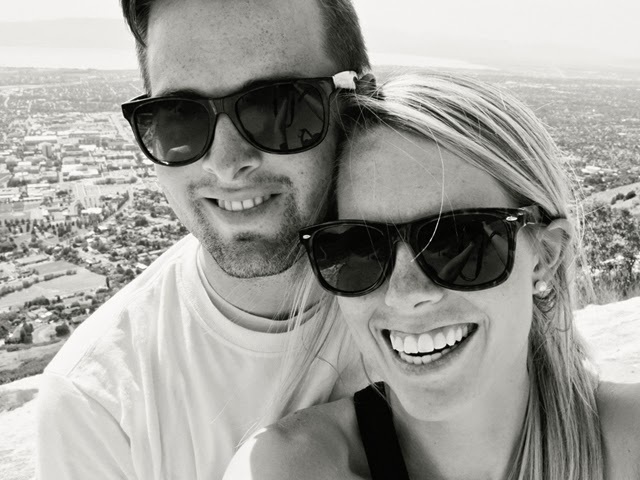 We were both happy with this offer, since we weren't having the greatest luck here in Washington, but sad that we would be apart for about four months. Talking it through, we decided it would be best if I stayed in the Pacific Northwest, and he would move into the extra bedroom of a family friend. 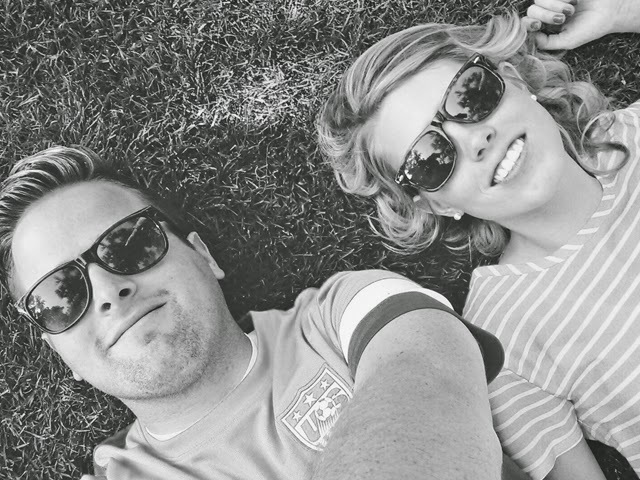 Thank goodness for modern day technology, texting, phone calls, and Face time, have been our greatest friends. Now if only modern day transportation was just as convenient in that it was more affordable. If I could fly down every weekend to see him, I would. For the Fourth of July weekend I finally flew down to see my husband. It was a much needed trip. Two months too long. Only two months to go. This was a weekend of 94 degrees, no humidity amazingness. How could it not be? 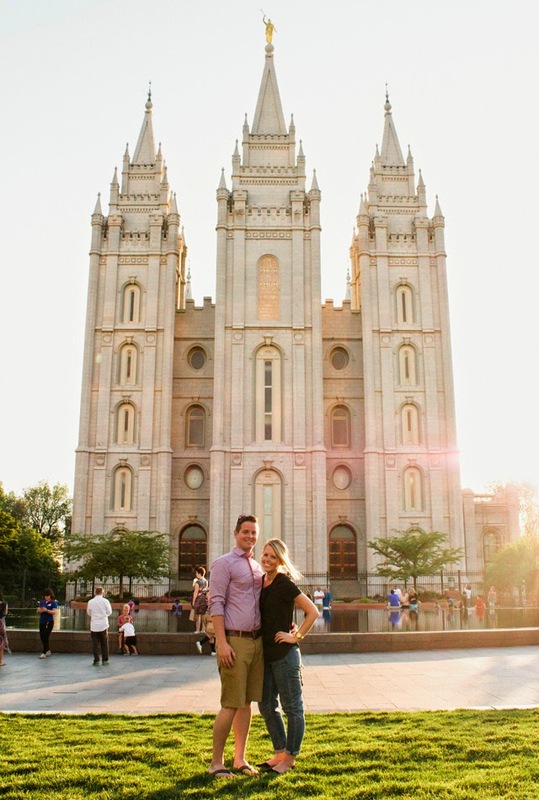 We spent a few days in Salt lake and a couple in Provo. 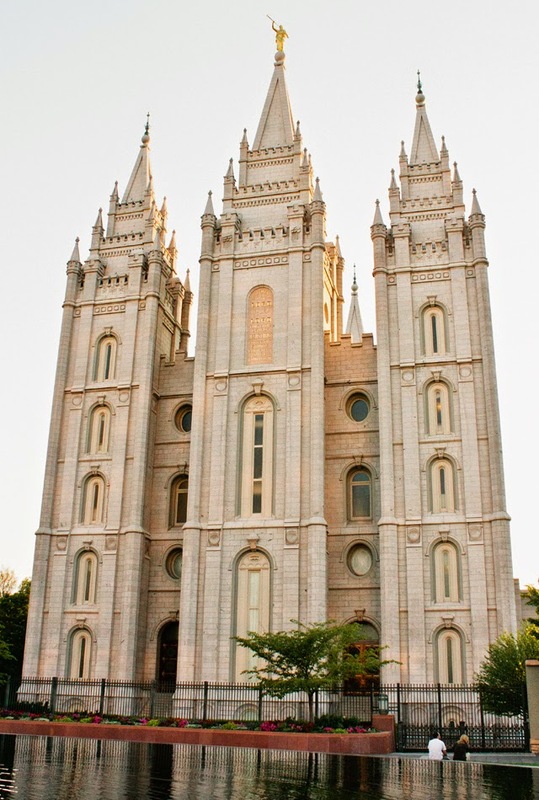 I've never been a fan of Utah, but I'm starting to warm up to it. Utah was amazing. Fingers crossed that I will be joining him soon.